Home / Thoughts / Today we launch IU Australia. Time to feel proud. Today we launch IU Australia. Time to feel proud. 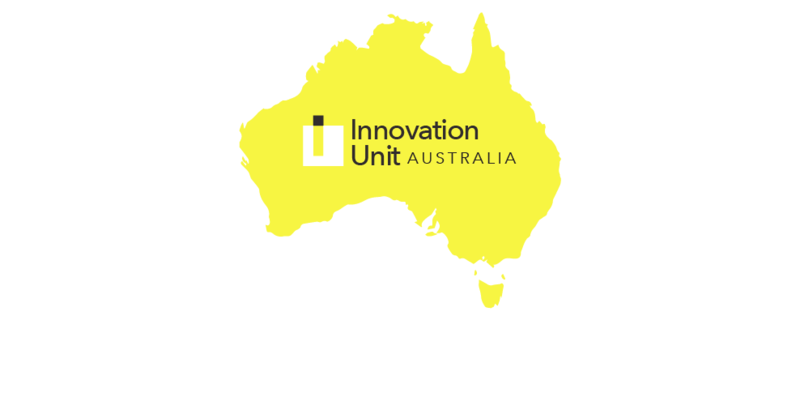 Today we launch Innovation Unit Australia. On both sides of the world, we are seriously proud and excited to have got to this point. Today’s launch is the culmination of many years of working with some of Australia’s most ambitious leaders of schools, school systems and early learning providers — one of whom is now Innovation Unit Australia’s Chief Executive! We have learnt and continue to learn so much from operating in very different contexts facing very similar challenges. 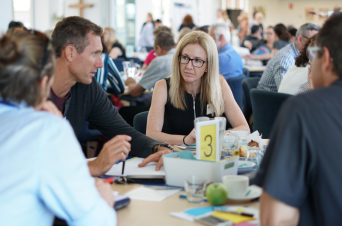 Over the past five years we have supported independent and public schools alike in Australia to develop new models of learning that will help young people to thrive as they emerge into the world of work in the 2020s and beyond. 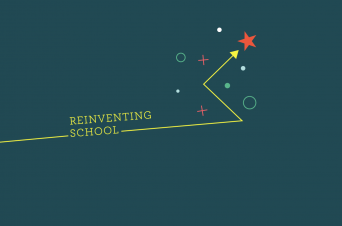 In the UK, we are currently seeking to establish an Extraordinary Learning Multi Academy Trust that will draw on that learning from Australia and beyond to reinvent school to help all young people to thrive. More recently, we have drawn on our experience of transforming support for families with young children in the UK to partner with Goodstart, Australia’s largest childcare provider. Goodstart have sought to better understand the challenges families face accessing the early learning and care they need to meet the lived realities of 21st century family life — and are now testing 12 early stage ideas to transform their offer. We hope in turn to bring some of these insights and ideas back to the UK. We are convinced that this learning is the tip of the iceberg. Our mission at Innovation Unit is a global one — to grow new solutions that enable more people to belong and contribute to thriving societies. So this launch for us is both about extending the reach of Innovation Unit’s work — and about amplifying its impact. 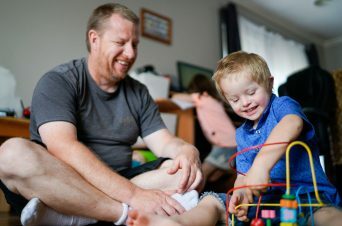 Our Australian team are already playing a meaningful role in tackling some of Australia’s biggest social challenges and will continue to grow their portfolio over the coming years. Just as significantly, we plan to work, increasingly, in mixed teams on both sides of the world to learn deeply from each other about everything from the future of learning, to great new ways of scaling social innovation. In short, we believe this will help us to get ever better at the work we do, and to do more of it. A day to celebrate indeed. Meet key members of our team in Australia: Keren Caple (Chief Executive), Martin James (Head of Innovation Projects) and Emma Scott (Senior Lead — Youth, Families & Communities).